The Netherlands are generally very flat, and while it’s easy to get high in a coffeeshop, it can prove tricky getting high geographically speaking. Here are some recommended vista points in Amsterdam, if you’re searching for that extra uplift. 1. Amsterdam ‘Look Out’ is a unique observation platform situated high atop the Amsterdam Tower in the North of the city, and only a two minute ferry ride across from Central Station. For thrill seekers there’s the ‘Over The Edge’ swings, the highest in all of Europe. Not for the feint of heart at over 100 meters high. 2. The Nemo ‘Science Museum’ is a large green building that looks like a boat, only five minutes walking distance from central station. There are steps leading up to the top deck where you can sit and enjoy the panoramic vistas of Amsterdam North, East and West. If you’re discrete, you can put one in the sky for old captain Nemo and Jules Verne. 3. Amsterdam Library was recently moved to a new building just to the left, when walking out of Central Station. The stunning library features a restaurant on the top floor, which leads out to a viewing balcony to enjoy the sights. Could Alaska’s capital, Juneau become one of the biggest destinations for pot tourism in the world? The City and marijuana retailers are hopeful. If the state allows smoking lounges, Juneau’s city manager says Alaska’s Amsterdam could be even bigger for pot tourism than the real one. It’s an attraction with a catch. While it is legal to buy pot in Juneau, there’s no legal place for tourists to smoke because cruise ships sail in federal waters. 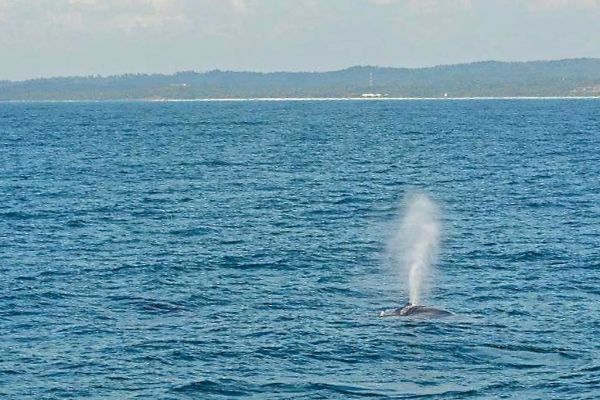 “Since it’s a federal crime, that’d be a big problem,” said cruise ship passenger Greg Smith, of California. https://coffeeshopsamsterdam.com/wp-content/uploads/2017/05/Whale-blow-hole.jpg 400 600 Stefan https://coffeeshopsamsterdam.com/wp-content/uploads/2018/01/Logo_Coffeeshops_Amsterdam-01-300x75.png Stefan2017-05-31 09:38:002017-05-31 09:38:00Juneau, Alaska's 'New Amsterdam'? Several US states have legalized recreational use of cannabis but no state has yet created a state-sanctioned place for adults to legally consume cannabis. This leaves many consumers with no place to enjoy legal cannabis as no state permits public consumption. 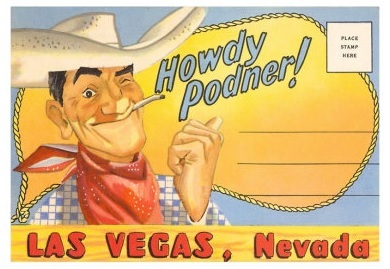 A bill in Nevada could make it the first state to allow for cannabis clubs. Senate Bill 236 would grant cities and counties authority to issue licenses to businesses wishing to allow cannabis use at their premises or to hold special events where cannabis use is permitted. Cities and counties would have the ability to establish an application process and create rules for these businesses. These businesses could not be located within 1,000 feet of a school or community facility, defined as a daycare, playground, public swimming pool, recreation center, place of worship, or drug or alcohol rehabilitation facility. Businesses could not allow consumption of marijuana in public view and could not allow individuals under 21 to enter the business or special event where marijuana is consumed. These licensed businesses could be the cannabis clubs that recreational states have been missing. Legalization initiatives in California and Maine may allow for cannabis clubs, but those states have not drafted regulations addressing cannabis clubs. Alaska experimented with the idea of cannabis clubs but ultimately has not permitted such clubs. Oregon and Washington explicitly prohibit consumption of marijuana at a place of business. Some towns and counties in Colorado allow private clubs where individuals can consume cannabis but they are subject to local rules and regulations. For example, the City of Denver passed Initiative 300 last November to allow businesses to permit cannabis consumption, but the program has yet to be fully implemented. https://coffeeshopsamsterdam.com/wp-content/uploads/2017/05/lasvegas.jpg 269 390 Stefan https://coffeeshopsamsterdam.com/wp-content/uploads/2018/01/Logo_Coffeeshops_Amsterdam-01-300x75.png Stefan2017-05-31 09:03:002017-06-14 13:09:10Amsterdam Style Coffeeshops In Las Vegas? Amsterdam’s New West District and the City Council have given the green light for the opening of a new coffeeshop near Sloterdijk Station. Local news channel, AT5 reports that according to district manager Achmed Baâdoud, it will be a ”drive-in coffeeshop”, where you can pick up weed in your car, like a fast food drive-through. A previously proposed drive-through coffeeshop by The Bulldog met with fierce opposition. This was because the location of the coffeeshop in the capitol’s harbor area was too close to schools. But this does not apply to the location at Sloterdijk station. “There are no schools and residents affected by the arrival,” Baoudoud explained to Dutch newspaper de Telegraaf. 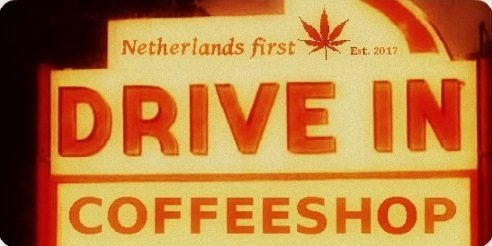 In the city of Utrecht, music producer and activist Chris Pilgram proposed a drive-through coffeeshop as a solution to concerns of some people in the city regarding coffeeshops and cannabis tourism. Pilgram’s citizens initiative maintains that a drive-through coffeeshop located near the outskirts of the city, would help prevent ‘weed shoppers’ heading into the heart of the city, providing an alternative, licensed cannabis outlet. Pilgram campaigned for over 10 years to open a drive-through, but has encountered resistance from officials who he feels have held up the plan for spurious reasons. Recently however, ruling political parties VVD, D66 and SP gave their support to the idea, and now even want to “speed up” the process. The Mayor of Utrecht, Jan van Zanen stated that he will come up with a adequate response to the situation very soon. 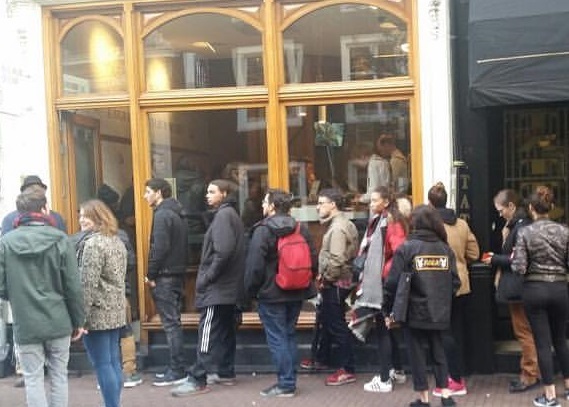 Meanwhile the SP in Rotterdam proposed its own plan for a drive-through coffeeshop to help solve the problems of long coffeeshop queues, street traffic and extra road traffic in their city . These nuisances are the given reason for closing nine coffeeshops in Rotterdam over the last six years. A majority of the municipality’s council has voted for a two-year trial with a cannabis pick-up point, which is intended only for costumers with a motor vehicle. “In any case, let’s try to see if the pressure on the coffeeshops in our city will actually decrease, as the initiators suspect,” says local SP Chairman, Leo de Kleijn. In the Netherlands, medical cannabis is regulated and legally prescribed by family doctors, so long as the patients can prove other treatments do not work. These prescriptions are dispensed by the patient’s local pharmacy. Since 2003, medicinal cannabis has been prescribed as a remedy for various complaints, in trhe process making Holland Europe’s largest manufacturer and distributor of medical cannabis. 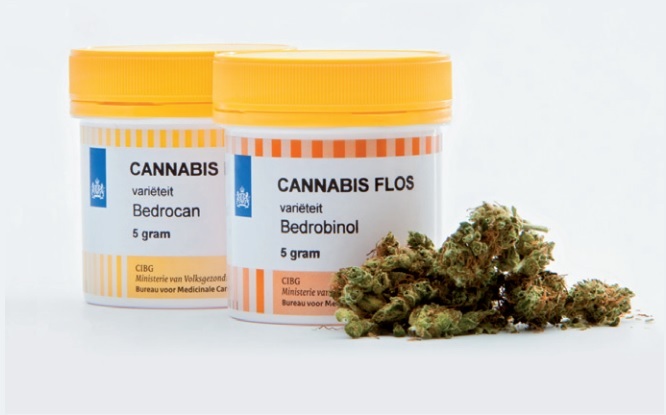 Operating under contract for the Ministry of Health, Dutch company Bedrocan is the only producer of cannabis certified by the European Union, and so the only supplier of medical cannabis in the Netherlands and the rest of Europe. Recreational marijuana, in contrast with medical marijuana, is not legal but is never the less available to anyone in the Netherlands who can prove they are over 18. Surprisingly, with the medical program in place, a growing number of medical patients still rely on coffeeshops to obtain their medicine. Several Dutch Health Insurance companies took medical cannabis out of their package in 2016 and no longer cover the costs, causing more patients to look to the coffeeshop as an alternative. The mayor of Amsterdam, together with unsatisfied patients have called for better policy that makes medical cannabis easier to get. https://coffeeshopsamsterdam.com/wp-content/uploads/2017/04/cannabis-flos.jpg 415 666 Stefan https://coffeeshopsamsterdam.com/wp-content/uploads/2018/01/Logo_Coffeeshops_Amsterdam-01-300x75.png Stefan2017-05-17 16:42:092017-05-31 12:12:19Recreational Or Medical Cannabis? ”The municipality should not close any more coffeeshops in the city centre, even if they are too close to a school.” says Dirk Korf, professor of criminology. Research conducted by Korf at the Bonger Institute for Criminology, affiliated with the University of Amsterdam, concludes: “It’s too busy in the remaining coffeeshops.”. While the government claims one of the major objectives of the Dutch drugs policy is to : ”diminish public nuisance (the disturbance of public order and safety in the neighbourhood)”, the lines with waiting costumers outside the still existing coffeeshops are getting longer each year..
“Due to the crowds it is hardly possible to provide information.” says Joachim Helms, the president of the association of cannabis attorneys, who echoes the findings of Professor Korf. Korf, professor of criminology, recommends that Amsterdam should not close any more coffeeshops in the inner city, even if they are too close to a school. “The policy must be haulted” he says. A city spokesperson announced that the report will be discussed by the Mayor of Amsterdam and his staff. Cannabis use has been thwarted by stereotypes for decades, ranging from false claims of it causing uncontrollable sexual impulses and murderous insanity, to it creating a whole generation of lazy, good-for-nothing ‘slackers’. Cousijn says her latest study helps to distinguish between regular cannabis users and those with a dependence. And at the same time tests the validity and clinical value of the laboratory research methods, in real-life settings. These studies help to advance knowledge on the underlying behavioral and neural mechanisms at play, and focus upon approach-bias within different contexts. Remarkably, Cousijn, in a passing comment when asked if she uses cannabis herself, seems to play into the generalization which she refutes in her study, when saying: “No, never. I do not like to lose control. I always want to have the cleanest disposition of my own mind and body. Hard work may be my addiction. 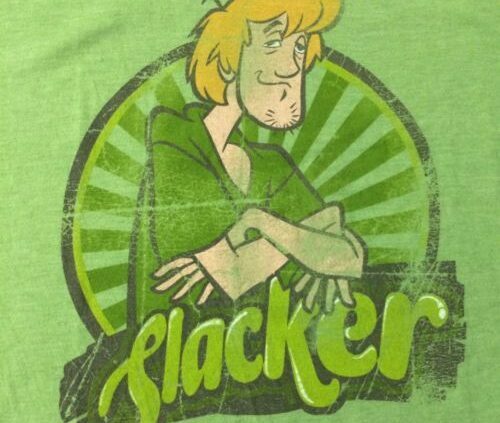 https://coffeeshopsamsterdam.com/wp-content/uploads/2017/05/slacker.jpg 500 500 Stefan https://coffeeshopsamsterdam.com/wp-content/uploads/2018/01/Logo_Coffeeshops_Amsterdam-01-300x75.png Stefan2017-05-09 13:22:022017-05-31 12:13:55"Cannabis Has Been Wronged For Years"
Dabs Honey Oil Butter Shatter Glass? Dabbing is the act of applying heat to a cannabis concentrate, most often by way of a dab-rig, a device much like a conventional bong or water pipe, but equipped with a special nail to hold the substance. 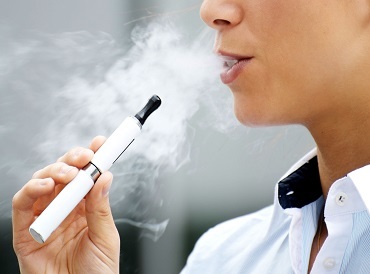 There are different terms for what is smoked, including wax, earwax, dab, shatter, butter, glass and honey oil. 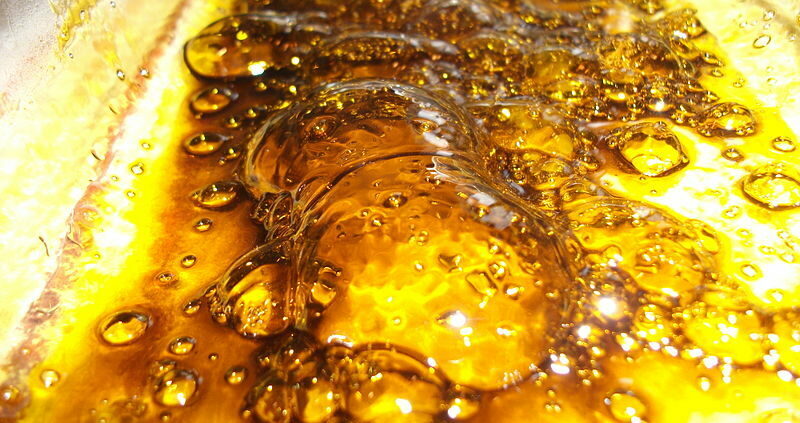 There are two main kinds of oil based on how they are made, Butane Hash Oil BHO, and Alcohol Hash Oil AHO. Both methods help to extract the desired concentrate. The dabbing substances can have a very high THC content and are rich in terpenes and terpenoids, organic compounds which help amplify the aromas and flavors. The ability to isolate specific chemicals, such as CBD and THC, when produced, make dabs and oils favored by medicinal marijuana patients. Highly concentrated forms of CBD (a substance with many health benefits but without the ‘high’ produced by THC) for example, are created by these same methods of extraction. Due to the strict regulations in Dutch coffeeshops, and the fact that cannabis oil is a scheduled substance in the Netherlands, you cannot purchase extracts and concentrates that contain THC. https://coffeeshopsamsterdam.com/wp-content/uploads/2017/05/800px-Butane_honey_oil_being_evaporated.jpg 600 800 Stefan https://coffeeshopsamsterdam.com/wp-content/uploads/2018/01/Logo_Coffeeshops_Amsterdam-01-300x75.png Stefan2017-05-08 11:23:412017-05-31 12:14:35Dabs Honey Oil Butter Shatter Glass? In a letter addressed to the Dutch senate, the Mayor of Amsterdam, Van Der Laan, reiterated that medical cannabis should be easier to get for patients. Last September, Van der Laan notably lent his support to Rudolf Hillebrand, an Amsterdam AIDS patients who uses medical cannabis, and who’s house and medical garden is threatened by the housing corporation, Eigenhaard. The Mayor suggests that consultation should take place between the parties involved, pharmaceutical companies, health insurance companies, with aim to make a clear and sensible policy, obviously beneficial for the patients. The new Dutch coalition government is currently under reformation, and considering the details of policies that will effect regulation of medical cannabis cultivation, and the coffeeshop supply chain, among other issues. https://coffeeshopsamsterdam.com/wp-content/uploads/2017/04/cannabis-flos.jpg 415 666 Stefan https://coffeeshopsamsterdam.com/wp-content/uploads/2018/01/Logo_Coffeeshops_Amsterdam-01-300x75.png Stefan2017-04-30 15:44:222017-05-31 12:15:32Amsterdam Mayor: "Medical Marijuana Should Be Easier To Get."